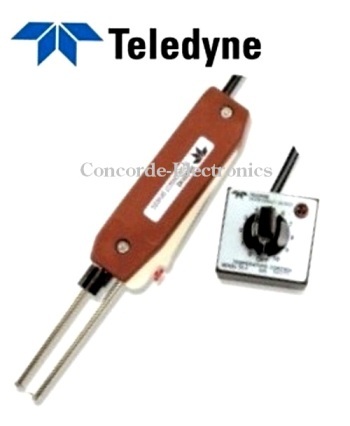 Teledyne Impulse high-voltage, longer length electrodes reach difficult-to-access areas such as instrumentation closures or wiring cabinets. Temperature controlled heat permits the user to limit the temperature for materials that burn, scorch or emit fumes. Stripper is designed to remove a variety of insulation types, quickly and easily, without nicking the conductor or damaging the existing insulation.